Since 1971, Santa Cruz County Arts for Learing has been presenting educational and culturally enriching art programs in music, theatre, dance, visual/design and literary arts to schools in Arizona. 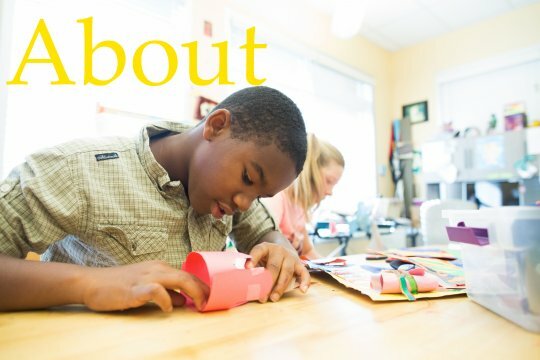 As a major arts-in-education organization, it annually serves tens of thousands of students, educators and community members with residencies, workshops, and performances throughout the Santa Cruz County. SCCYA serves a diverse range of students including the rural, ranching and border communities of Elgin, Patagonia, Sonoita, Rio Rico, Tubac, Tumacacori, Amado, Carmen, and Nogales. 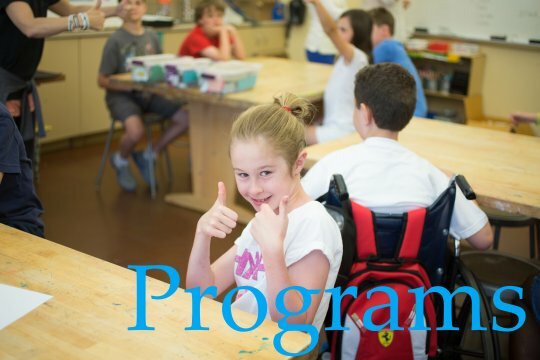 SCCYA’s professional teaching artists provide connections between the arts and sciences and each art program will tie in directly to the Arizona State Curriculum.